SiteGround provides high quality server speed and uptime through meticulous monitoring and security expertise. Plans start at $3.95/Month (normally $9.95/Month) for unlimited disk space, bandwidth, FTP accounts, Email accounts, MySQL databases, 1-Click Installs of software like Joomla! and more. When we talked with SiteGround CEO, Tenko Nikolov, we were impressed by the security measures implemented. They work hard to provide a secure server environment that makes their customers VPS very safe. Our tests showed their hosting uptime and response times are some of the best. Over the past six months we have seen 99.94% uptime and an average response time of 524ms (Very Fast). After careful review we can recommend them confidently to you. CloudAccess is the best managed Joomla web hosting available because they have incredible speed, uptime, and security. Prices start at $9.97/Month (50% OFF normal price) for pre installed Joomla website, professional grade backups using Akeeba Backup engine, 20GB disk space, 2TB bandwidth, 10 Email accounts and free Joomla templates. They have expert Joomla technicians to help you every step of the way by phone, live chat and ticket support. 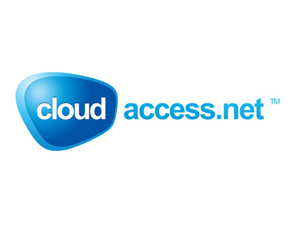 We current host four of our most heavily visited sites at CloudAccess. One of these sites in the past 365 days of monitoring shows an uptime of 99.68% and an average response time of 1,014ms (ideal speed). CloudAccess is fairly new, but in the Joomla world has become very popular. In 2012 we awarded CloudAccess "Best Joomla As A Service" because of our satisfaction in hosting with them. Just Host takes the cake in affordable shared hosting by offering the lowest price at $3.45. Plans come with everything you would expect from a shared hosting company; unlimited disk space, data transfer, email accounts, FTP accounts, MySQL databases, cPanel, SimpleScripts 1-Click Application Installer, and the latest server software. Technical support is U.S. based and available 24/7 through live chat, phone and ticket support system. We have hosted a couple of sites with Just Host with excellent results. We do not currently host with them because we are testing other web hosts. Bluehost is a very popular web host. 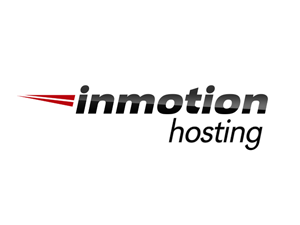 They currently host millions of websites on their own servers and have over 15 years of experience. They offer one plan that comes with unlimited web space, domains, data transfer, email accounts, cPanel, one-click Joomla install (using SimpleScripts), and up to date server software. Technical support is available 24/7 by phone, live chat, and ticket system. We have hosted several sites with Bluehost over the years with minimal downtime and great performance. 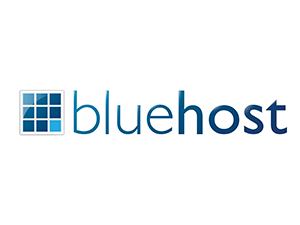 What we have appreciated most about Bluehost has been the U.S. based phone support. They have resolved many issues that involved digging into my Joomla files. Our belief is that if you are looking for a well-rounded shared hosting company, Bluehost will work great for you. While Site5 hosts millions of websites they are able to keep a small-company feel with personalized technical support and affordable pricing. Plans start $4.95/Month for unlimited disk space, bandwidth, backups, custom "Backstage" control panel (cPanel based), MySQL databases, free site migration, one-click installer for software like Joomla, and more. Technical support 24/7 via phone, live chat and ticket system. They are friendly and support tickets/live chat are personalized with a photo and name of the technicians who are helping you. We are consistantly using Site5's MultiAdmin feature to manage our sites. Our Site5 test (150 pages) has had 99.97% uptime and 830ms average response time which is fast. 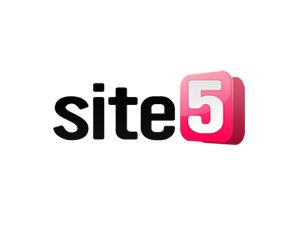 Excellent performance, technical support and business class hosting has earned Site5 our Best Business Host two years running. HostGator hosts more than 9,000,000 domains and employs 750+ staff members making them one of the largest web hosting companies. Plans start at $4.95/Month for unlimited web space, bandwidth, FTP accounts, Email Accounts, MySQL databases and all of the latest server software (including popular CMS (Joomla)1-click installs through their QuickInstall software). Technical support is available 24/7 by phone, chat and email. Our experience with HostGator has been great. Our site (200 pages) currently hosted with them gets 99.32% uptime and 729ms average response time which is very fast. 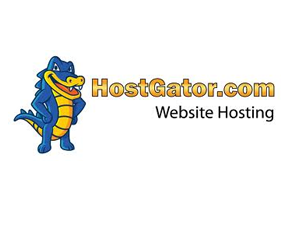 As a testament to their great service and performance, we have awarded HostGator our Best Host award in 2011 and 2012.